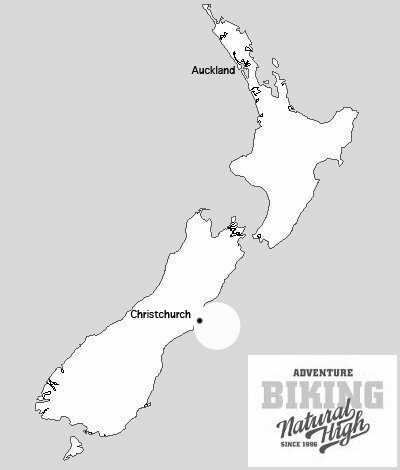 Our Christchurch branch is located on Harewood Road, close to Christchurch International Airport, and incorporates a fully-equipped bike shop, shower facilities and luggage storage, as well as friendly, knowledgeable staff and a huge selection of top-quality bike rentals and accessories. Whether it’s exploring the city, heading off on an extended cycle tour or hitting up Christchurch’s MTB trails, we’re sure to have the right bike for your South Island adventure. You can pack a lot into a day! 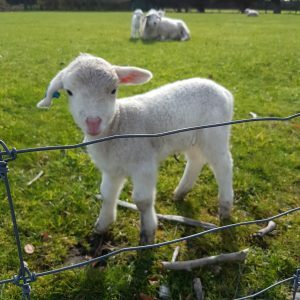 Our range of day tours around Christchurch are overflowing with everything that makes this region great: stunning scenery, quiet country roads and delicious food and drink. Which one will you choose? Great riding and spectacular views high in the hills above Christchurch. We’ll tailor this ride to suit your requirements, taking in seaside suburbs, quiet country roads or the summit road of the Port Hills. Super technical trails or a relaxed roll in the forest…Port Hills has something for every rider. Let us know your ability level and we’ll tailor a day just for you. Uncork the pleasures of the Waipara Valley, a region well-known for its award-winning aromatic wines and spectacular views of the Southern Alps. Our Christchurch branch is stocked with a wide range of biking essentials, from tires and tubes, tools and spare parts to clothing and accessories. If there’s anything out-of-the ordinary you’ll need on arrival, let us know, and we can have it ready for you. Hop onto our mailing list and we’ll fill you in on the very best biking New Zealand has to offer, along with things to see, do (and eat) along the way. Sign up right here and you’ll start receiving one email every fortnight.